Storage questions? We’ve got answers! 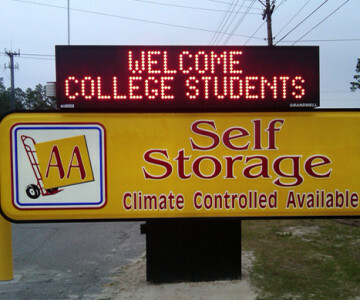 Contact the professional staff at AA Storage in Wilmington, NC today!